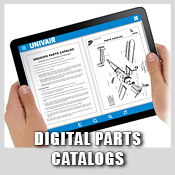 Browse our library of interactive parts catalogs for select aircraft models. Request your free copy of our print catalog. Foreign orders pay postage. Download a digital version of our print catalog, or just the sections you need. 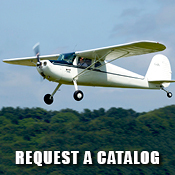 Univair's library of resources such as Service Bulletins, Airworthiness Directives, technical information and more, is available free to our customers and the general aviation community. 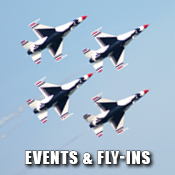 A list events and fly-ins that Univair sponsors and/or attends. 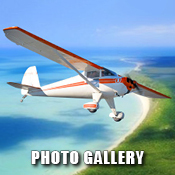 See photos of our customers' aircraft and submit your own pictures. 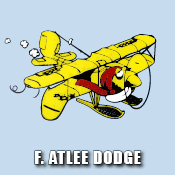 F. Atlee Dodge has been providing quality aviation services since 1957. 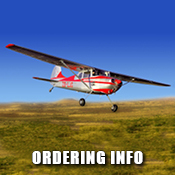 We are well known for our many modifications to Super Cubs and many other types of aircraft. 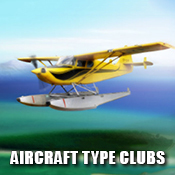 An index of over 100 type clubs and organizations that might be of interest to owners and pilots of the classic and vintage aircraft we support. 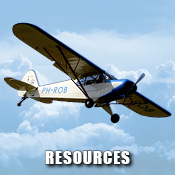 A list of links to companies and organizations that support classic and vintage aircraft. 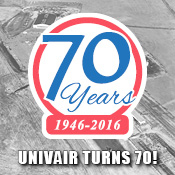 Univair turned 70 in 2016. Read about our 70 year history serving general aviation. New from Preferred Altitude! 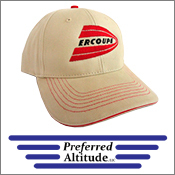 High quality clothing, hats, decals and more with the Ercoupe and Stinson logos. Thousands of people from around the world have been able to visit us at our Aurora, Colorado offices and manufacturing facility. If you haven't toured our facilities, now you can via our "Welcome to Univair" video. 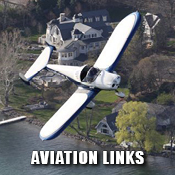 See where, how, and who keeps the dream of Classic Aviation alive! This 16 minute video shows our manufacturing plant and offices, our in-house print shop, our craftsmen making parts, some of our customer's aircraft and much, much more.